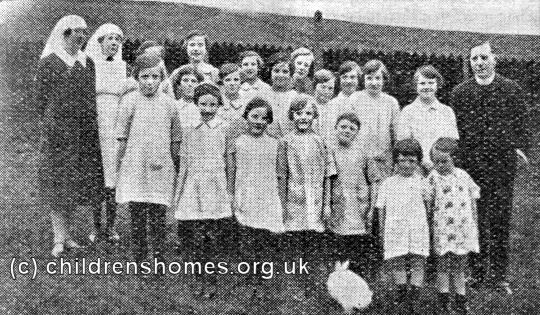 In 1905, Whitehaven's Orphan Home For Girls was taken over by the Waifs and Strays Society and became their St Agnes' Home. 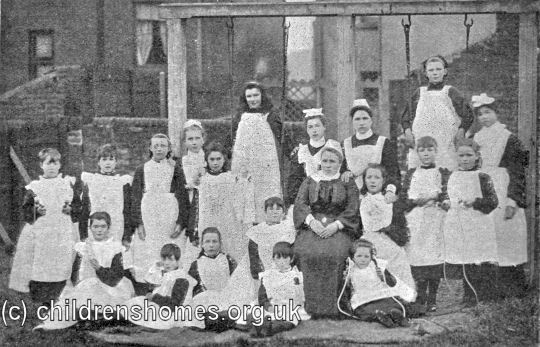 It provided accommodation for 18 girls, aged 11 to 13 at their time of admission. The home's address is sometimes recorded as 1 Victoria Road, but by 1912 was usually being given as 1-2 Victoria Road. It is not clear whether it had always occupied the pair of houses or had subsequently expanded. Initially, the home appears to have continued along its previous lines, with a weekly payment being requested for each girl. The girls were still occupied with needlework and knitting but laundry work had been dropped by 1912. 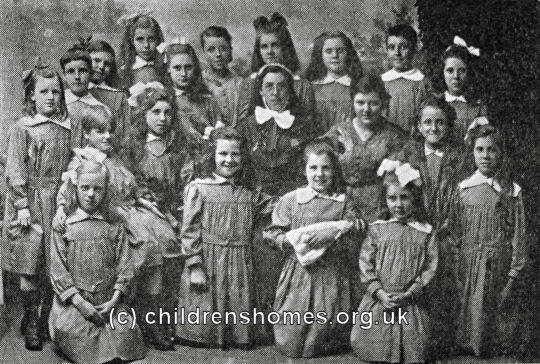 In 1930, St Agnes' received a visit from the Waifs and Strays' Secretary, Dr Westcott, who was touring every single home in the run-up to the Society's golden jubilee the following year. 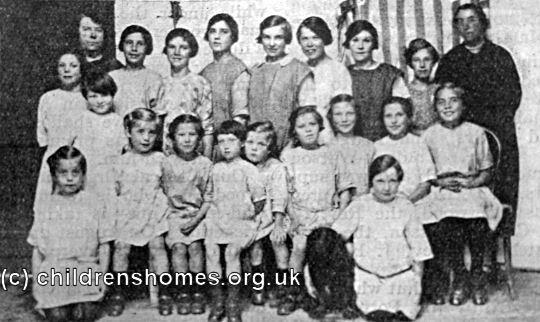 The home closed in 1938 with the girls being transferred to the St Margaret's Home at Nidd in Yorkshire which had just been refurbished. The Victoria Road property still survives, now converted to private residential use.